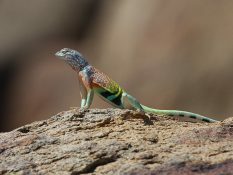 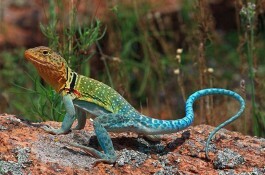 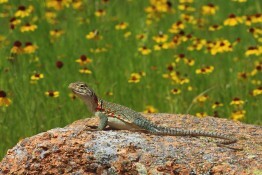 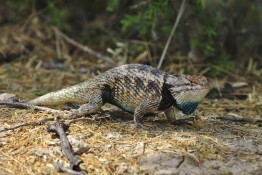 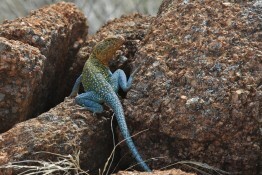 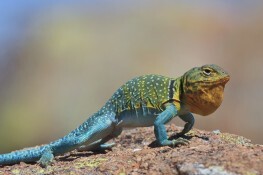 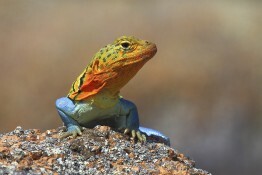 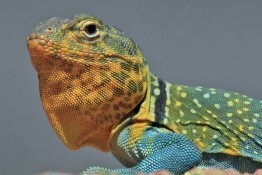 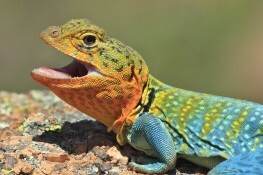 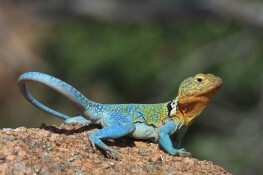 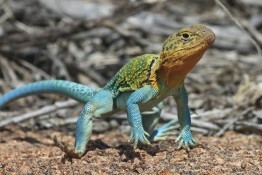 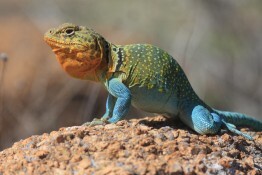 After a long cold winter, I can hardly wait to get out to the refuge and look for Collared Lizards. 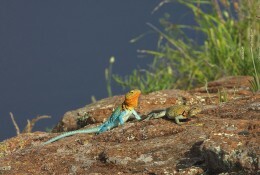 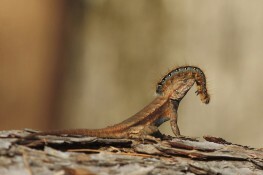 During April and May the dominant males get such a bright mating season color. 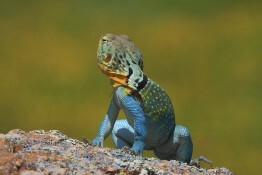 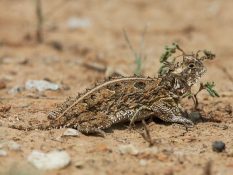 It can be amusing for a 12″ long lizard to try and bluff me away by raising up on his legs and trying to look bigger than he really is.